Struggling to draw in traffic and rack up downloads for your digital products? Use these three tips to bring in more leads and sell more digital products. You know those people who stand outside with a sign -- usually in the form of an arrow -- and spin it around to get you to look at whatever shop they’re advertising? It turns out they have a name: human directionals. Where I’m from, it’s a grueling job. Withstanding the Texas heat while making awkward eye contact with the people in their cars, human directionals are tasked with keeping a smile and influencing the crowd for hours at a time. But there’s a method to the madness and reason why even digital powerhouses like AT&T use them. They’re a cost-effective method for advertising products and generate a lot of impressions for not a lot of expense. They get people’s attention, and if you want to get more downloads for your digital products, you need to copy them. Fortunately, following in the steps of human directionals is a lot easier in digital marketing than outdoor advertising. Today, we’ll talk about three proven strategies for netting more traffic and downloads like a human directional without braving the heat. Like a sign spinner, it all starts at your digital curbside. Your landing pages -- those are pages on your website that are designed to prompt user action, like buying your product or signing up for your email list -- face tough competition on Google’s search engine results page (SERP). And with rare exception, that’s where the majority of your traffic is coming from. Google is the most visited website in the world, and on average, people spend close to nine minutes for every visit. To put that in perspective, approximately 351,000 searches were run from Google in a five-second window while I was writing this. Setting yourself apart on Google’s SERP is an art unto itself known as search engine optimization (SEO), and there’s no piece of the digital world that doesn’t impact your ranking in some way. In fact, every tip on this list contributes to your overall competitiveness on the SERP. If you want to mature your business, it’s definitely worth digging deep into the nitty-gritty of SEO. 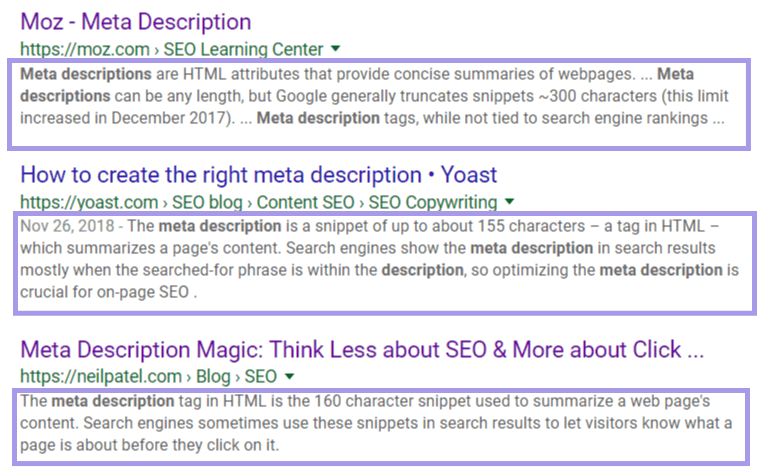 But well-before keyword optimization, page load times, and the hundreds of other metrics that culminate in SEO, you should start with optimizing your meta descriptions. Never heard of a meta description? It’s pretty much what it sounds like: a top-level summary of the page, and if it’s written well, it’s a powerful and free method to stand out on the SERP. Specifically, meta descriptions are the paragraph blocks immediately beneath a link on the SERP and typically consist of one or two lines. While meta descriptions themselves don’t change how well your page ranks on the SERP, they’re critical for earning click-throughs and getting users to visit your page. An enticing and accurate meta description does more than just attract attention, too: they also help lower your bounce rates by ensuring searchers who land on your page want to land there. 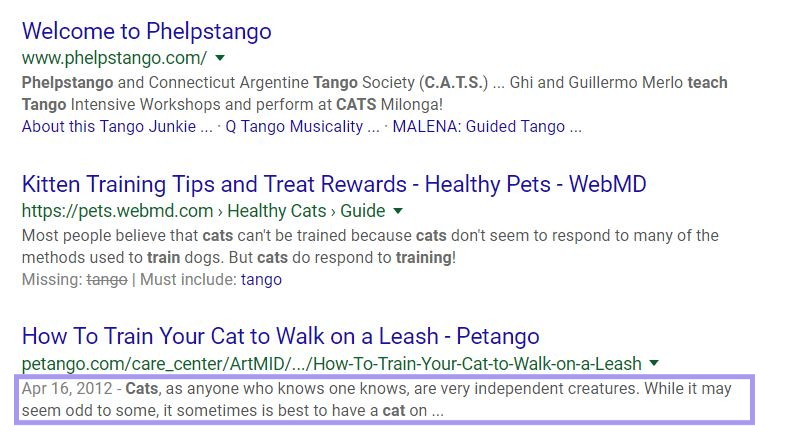 I.e., if your meta description is inaccurate and promises a guide on how to train cats to tango while actually consisting of an article about teaching dogs to samba, the searchers who land will leave to find another page to serve their needs -- likely within a few seconds of arriving. And those signals -- bounce rate and dwell time spent on the page -- do directly impact how, where, and when your page shows up on Google. So what does this mean for digital downloads, and more importantly, getting them into more people’s hands? It means your meta description needs to be precise and optimized for searcher’s intent. If your digital download product delivers the moon and not the stars, the meta description that accompanies it needs to clarify that. Use active voice. Don’t just tell people that your product can help improve their productivity, give them specific, action-oriented advice about bolstering productivity with your product. Orient the meta description to the customer. It’s not about you or what you do, it’s about what your product does for the buyer. Include relevant keywords, but only if they fit naturally into the prose. Remember, humans are reading your descriptions, not index crawlers. As for length, there’s some contention. Strictly speaking, there’s no hard limit set by Google for what they’ll display, but in reality, your meta description needs to fit and read well on a mobile phone. 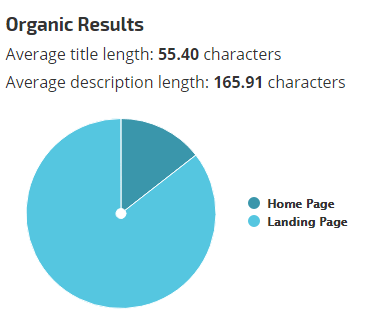 On average, most landing pages have ~166 characters (including spaces) in their meta description. Which may tempt you to keep your meta descriptions on the short side, but the goal of a strong meta description isn’t ultimately concision -- it’s precision. Using a longer meta description helped one SEO manager improve their client’s click-through rate by 36%. Still, as a safe bet, try to stay within the ~155 character limit, giving yourself a little -- but not a lot -- of wriggle room on either side. Ideally, the first few sentences of any page should be optimized for this length and written with meta descriptions in mind, as well. Google sometimes pulls information from content dynamically -- meaning, based on the context of the search -- and at others defaults to the first few lines of the page. Ergo, writing longer-than-advised meta descriptions and/or not optimizing your content introductions may result in truncation that hinders the overall readability like what you see below. Looking for more how-to advice for adding meta descriptions to your pages? You can find walkthroughs for WordPress-based sites here, for Wix here, and Squarespace over here. If you're using an online marketplace, you can usually add them in your product description box, but you'll want to dig into the relevant help documentation to be sure. As for using it on your Podia Storefront, it’s super easy to add meta descriptions. Let’s take a quick spin through it now. 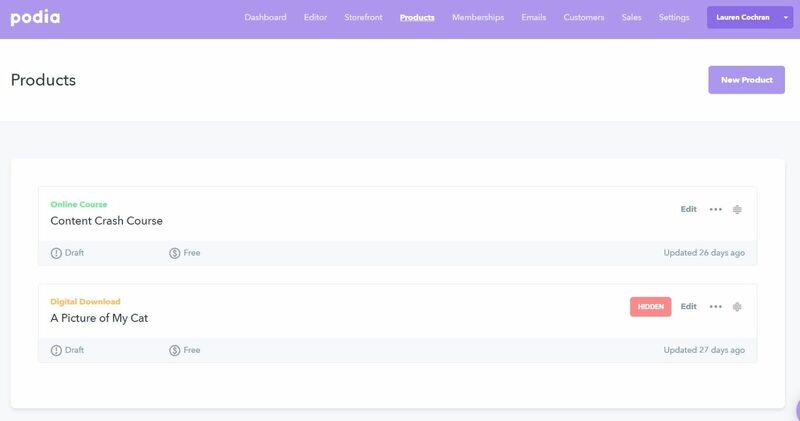 Head over to your dashboard, then bounce to your products page. From there, click “edit” on the product that you want to add a meta description to, and swing by your “sales page” for that product once it loads up. Now, look directly below it for the fields “product name” and “storefront description.” These will register as your meta title and meta description. Copy and paste your meta description into it, click save, and you’re done. If you need some help getting started, our sale copy generator is an excellent tool for creating rich meta descriptions and storefront copy. A polished meta description draws more clicks in, and more clicks mean more chances at conversion, while a less refined meta description runs the risk of being ignored or misleading users altogether. And although meta descriptions directly impact what users see on the SERP for your digital products and landing pages, they don’t change your overall ranking or ability to drive traffic from the search engine so much as bolster your click-through rate once someone does find you. To take the reins on traffic and put your products in front of more people, you need to beef up another aspect of your website’s SEO. One that, if done correctly, doesn’t just attract people -- it attracts the right kind of people. How do you get industry leaders and competitors to send traffic your way and seat your digital products in front of a bigger audience? Create something so irresistibly helpful that they can’t resist sharing it (and your business) with their audience. 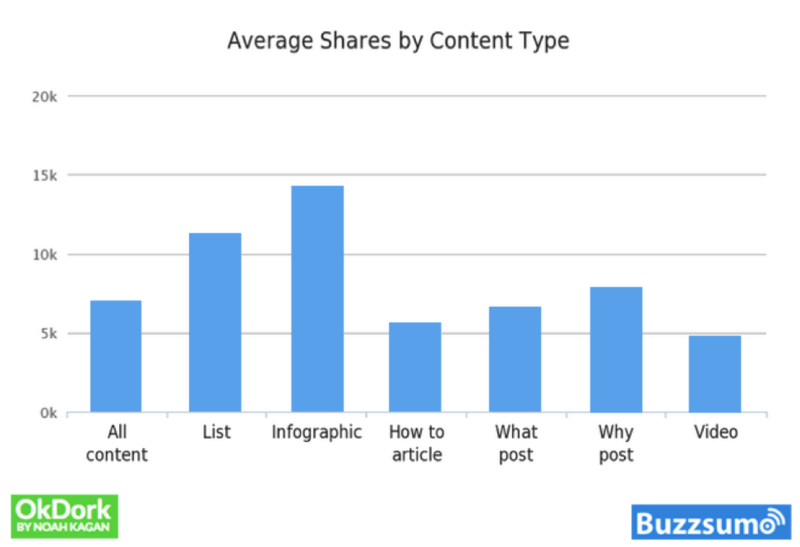 Check out how content shareability breaks down. The trend is clear: content that’s not just appealing, but useful, is the king of connections. And there’s no better place to create that kind of content than on your blog -- or in some cases, on someone else’s blog. 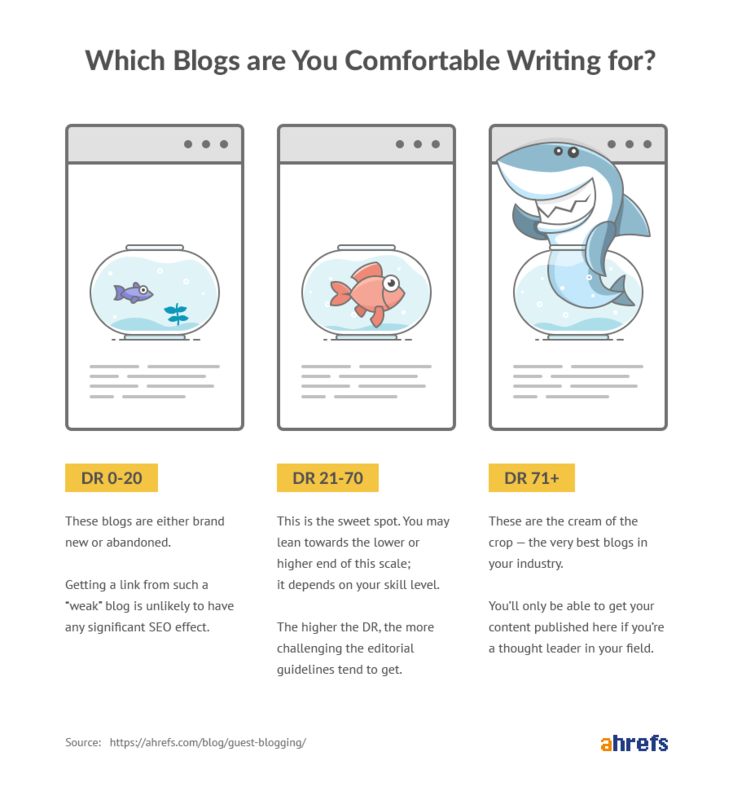 Known as guest blogging, creating stellar content for other people in your niche is a win-win benefit, though it’s not the golden chalice of traffic that it once was. In fact, while it’s still a popular strategy, it’s best reserved for targeted campaigns and as a supplement for your blog to earn more backlinks. Backlinks are links that, as their name implies, point and send people back to your website -- or in this case, your digital storefront. I.e., backlinks are the roads that people take to get to your digital products, which means if you want more downloads, you need to create as many roads as possible to lead people there. 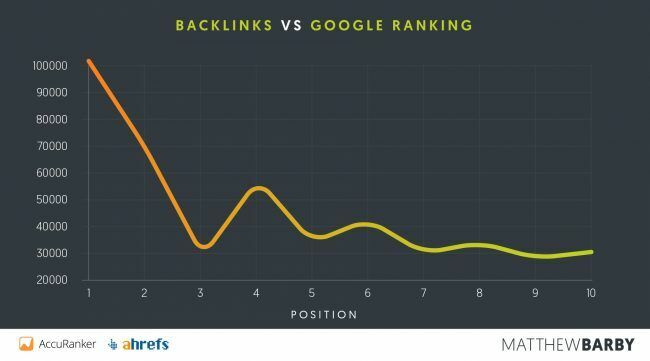 Backlinks have a pretty strong correlation with search engine ranking, especially those coveted first ten entries, as well. But not just any old backlink or guest post will do. Keeping with our analogy, it’s not enough to simply create new roads to your digital products -- those roads must be well-maintained and paved for people to drive down. So the key to capitalizing on backlink exposure -- which is what you want to do to sell digital downloads to more people -- is earning those links from sites that already have Google’s favor. I’ll make no bones about it: persuading a well-established industry leader to let your content through the gate is definitely harder than partnering with another new business. But the more powerful the website you’re earning links from, the more your SERP exposure will grow. Plus, if you’ve targeted a website in your niche, the leads that come through it will be better qualified, as well -- after all, they’re already an audience that’s primed for the types of products you’re selling. Just don’t rely on guest-blogging as a direct source of traffic. While it’s great for SEO (which is, in turn, powerful for organic traffic), it’s not necessarily the greatest driver of referrals. In fact, the easiest way to earn links -- called “linkbait” in marketing -- is with a visual, rather than a post. Industry authorities are short on time to create visual assets, and if you give them something to use, they’ll give you a link back as the source. They’re shared more than any other kind of content -- up to 300% more -- on social media. It doesn’t have to be long or involved. It just needs to have data (all the better if it’s original data), a professional-looking design, and enough text to explain what’s going on. As an example, our infographic about the state of the side hustle is only a few paragraphs of copy long. The bulk of the content goodness is in the illustration itself. Over time, that illustration will accumulate more mentions and backlinks as other content creators use it for data points -- similar to what you’ve seen me do in this article with other people’s infographics -- and the result is that Podia’s backlink profile will bloom. It’s not an instantaneous process, but like a trickle feed left to water a sapling, it’ll compound, and as it does, your SEO and the people who can find your website from Google will do the same. 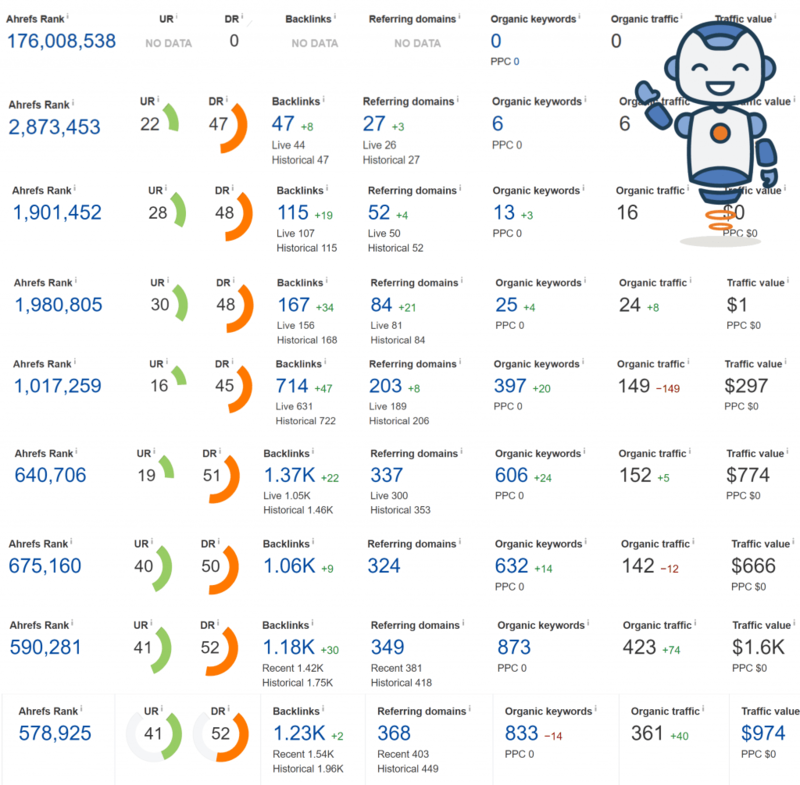 Linkio has a detailed post of how they built their backlink profile up to establish themselves as an authority site in their industry, and the results are impressive. But the most standout part of Linkio’s process isn’t their awesome time-lapse style visual assets, it’s the concision and clarity of their formula. So if you want more downloads for your products, you need more traffic. And if you want more traffic, you need friends in high SERP places. Make those friends with content and infographics. While you’re at it, add a dash of something extra in your content for prospects who do end up on your digital downloads landing page. What’s the best part of a food court? The people who stand out there with just enough food to entice you forward are another kind of human directional, and like them, your digital downloads benefit when users have the opportunity to whet their appetite before they commit to a purchase. Remember, like mall-roaming shoppers, most of your visitors aren’t ready to do business with you yet. 50% of your leads, even the well-qualified ones, need nurturing before they’re at the purchase stage. It’s a tough break for someone trying to grow their business, but giving away free content moves prospects smoothly through the funnel, and the types of content you can offer are flexible. Do you notice how the majority of those fall perfectly in line with digital products -- probably not dissimilar to the types of content you’re already creating for your storefront? The possibilities are pretty endless with sample content, but for the best results, create something that’s as relevant to your downloadable product as possible and use it as a lead capture form to ask for people’s email addresses. For instance, Pasta-based does this perfectly on their storefront by offering a free recipe from their ebook. This combination of strategies is potent for digital downloads. After all, nothing motivates committing to a full meal (purchase) like tasty dividends. 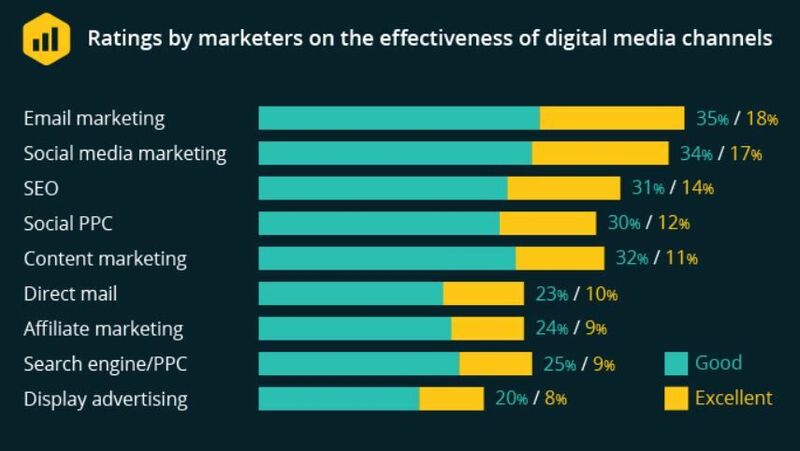 And no channel excites marketers and business owners more than email. So putting them together, as they say, is a match made in profit heaven. Then, you automate your lead nurturing with personalized email content and drip campaigns to turn those subscribers into customers. 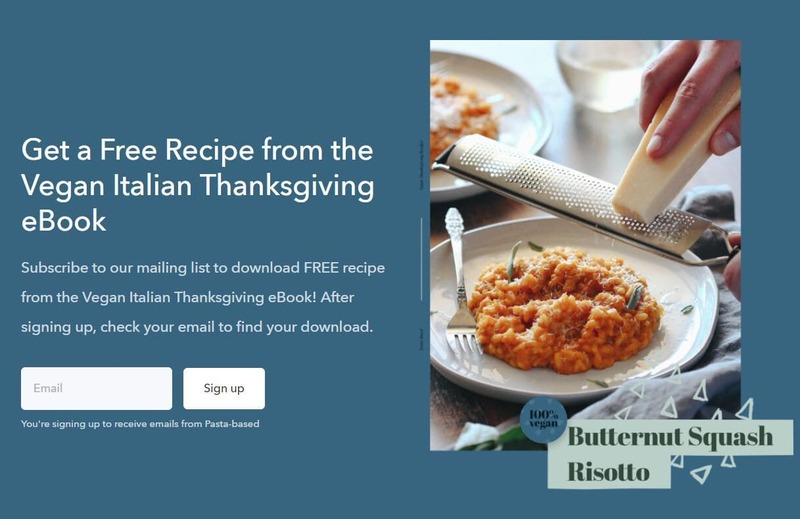 Did subscribers sign up for your list from a lead magnet about vegan butternut squash risotto? Then your next email series probably shouldn’t include content about the culinary uses of shoelaces. They’re related topics, but different niches. Stay in your content lane to avoid losing subscribers -- even if your products change, your audience still wants what they signed up for. 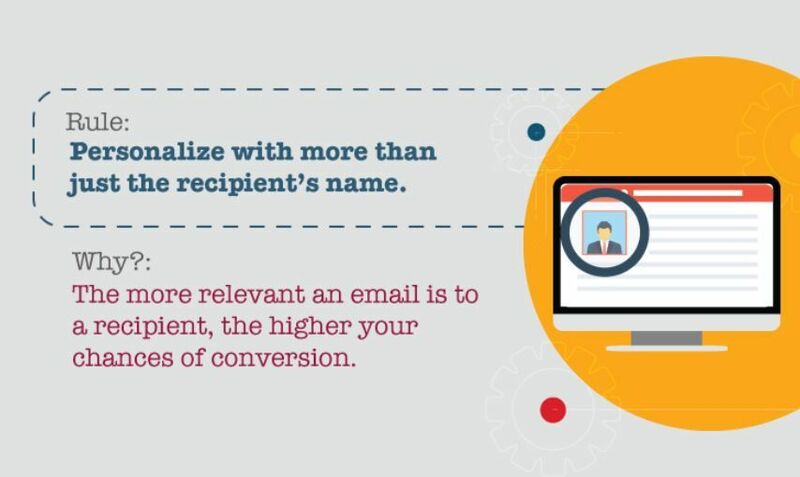 And, keep in mind that personalization in email needs to go beyond the person’s name. It needs to be relevant to the individual -- their interests, their challenges, and their solutions. Personalizing email messages for prospective leads can lift the purchase rate up to six times higher than a generic, one-campaign-for-all approach. So, as a first step, create personalized content for your campaigns and segment your audience based on when and why they signed up. Then, as your second step, automate the lead nurturing process by using a drip schedule to send those campaigns out. And if you're wondering, automating your lead nurturing process doesn’t just help make your life (much) easier by offsetting the tedious administrative tasks involved in marketing. It also grows your bottom line. 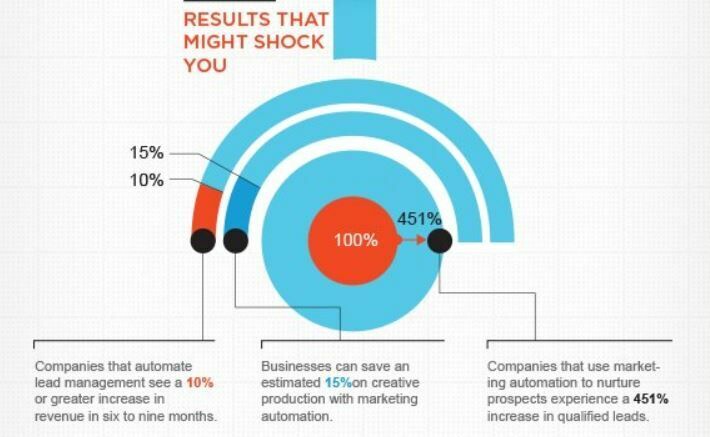 Automating lead management saves money, increases revenue, and improves the overall quantity in qualified leads. ‍Pixie Faire, a digital download business, used -- and still uses -- a similar approach to grow their operation to $600,000 annually, combining free content with automated email nurturing sequences to entice their leads to convert. Granted, their actual take-home after overhead and expenditures isn’t quite so high, but that’s a purse worth pursuing all the same. Especially since said purse collects coins long after set up if you’re using drip campaigns and automating your lead management. If only all purses were so low maintenance and self-sustaining, right? Getting people to your page takes time, effort, and patience. Getting people to come back to your page, on the other hand, just takes a little nurturing, a dash of personalized email marketing, and a sample of great content. Earning more downloads for your digital products, whether they’re free or at a premium, is no cake walk. But that doesn’t mean it has to be expensive, either. Add rich and precise meta descriptions to your landing pages. 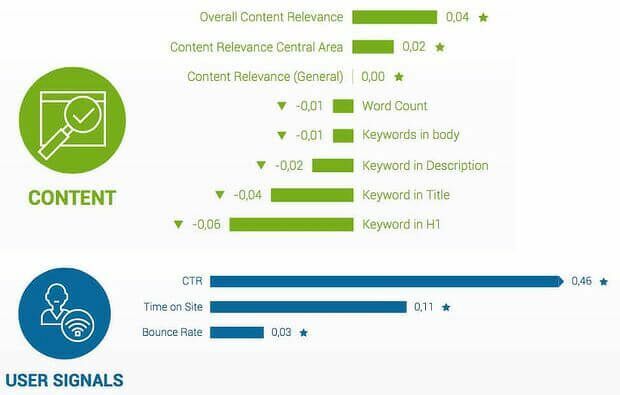 The more accurate your description, the better your bounce rate -- and thus overall ranking -- will fare. Although there’s no hard-and-fast character limit on meta descriptions, writing a small novel may result in undesirable (and unreadable) truncation. As a best practice, keep your meta descriptions within ~155 characters, including spaces. If you include any keywords, make sure they’re optimized for who will be reading them -- other humans. While your meta description doesn’t directly affect how well your pages rank on Google, the number of backlinks that point to your site does. Guest-blogging is one way to capture more traffic and borrow an industry authority’s audience. That said, it’s only effective if the site you’re contributing to is already well-ranking. Thus, it’s best to treat guest-blogging as a supplement to your promotions. For the ultimate linkbait, focus on luring backlinks and traffic with visual assets. Visual assets like infographics are shared more than any other kind of content and their traffic compounds over time as other content creators use them and link you. Don’t just stop at creating content for other people, though. Create free samples of content specifically for your prospects who may need a little encouragement before they make a purchase. 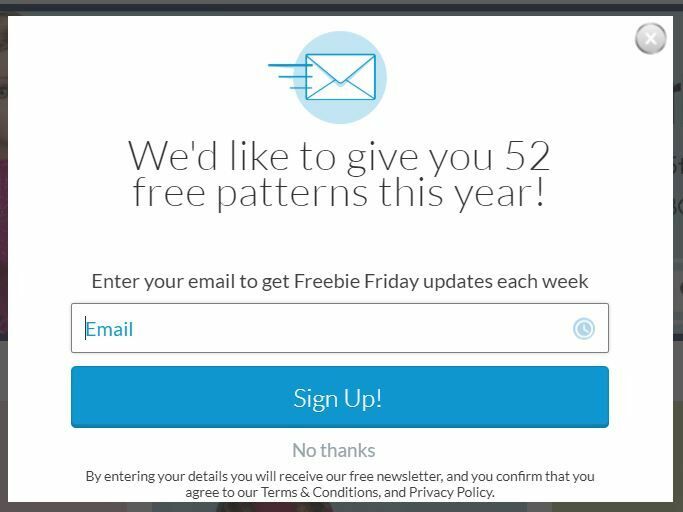 Even better, leverage that free sample to earn their email addresses. Once you have them in your email list, you can begin nurturing them -- an easily automated process. Finally, make your nurturing emails more than just a quick shout-out with the person’s name -- the content should be relevant to the customer and why they originally signed up for your list. Netting more downloads for your digital products won’t be an overnight process. Like most great masterpieces, it takes perseverance and patience in equal measure, but if you stick to it, these three strategies will withstand the test of time -- and so will your digital downloads. 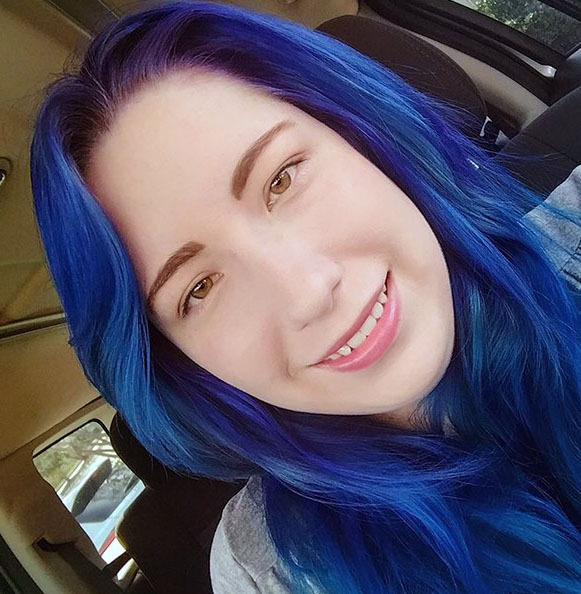 Lauren Cochran is a content marketer for Podia, an all-in-one platform where online courses, digital downloads, and membership websites -- alongside their creators -- thrive. She's a former teacher, current graduate student, and anti-buzzword marketer. She also likes cats (a lot) and ironically gets tongue-tied talking about herself.